Home » PSN Plus Free Games » What are the PS Plus and Games With Gold Freebies for April 2018? What free games can Xbox Live and PS Plus members download for free during April? 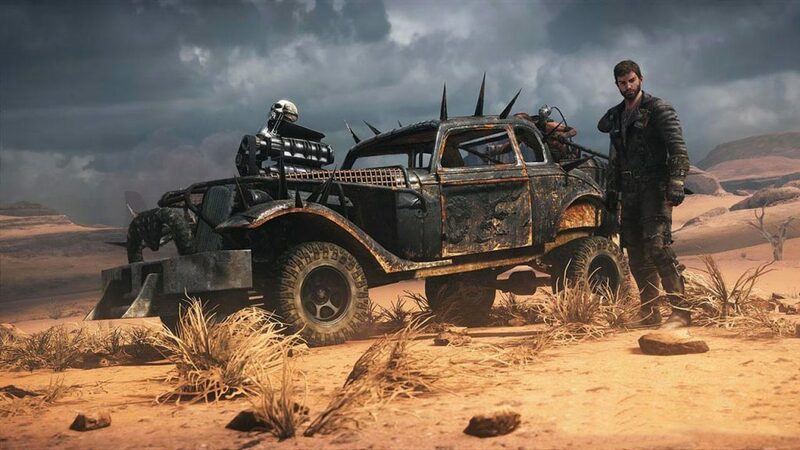 The iconic Road Warrior returns in this gorgeous action-packed adventure. It’s pretty much the stuff of dreams for fans, featuring the kind of gritty, fast-paced action that helped to make the character a cult hero to begin with. You get to fight enemies using an Arkham-esque system, take Max’s car – the Magnum Opus – out for a spin across endless wastelands, and indulge in plenty of vehicle-to-vehicle combat. If you haven’t played Mad Max yet, be sure to add it to your PS Plus library. 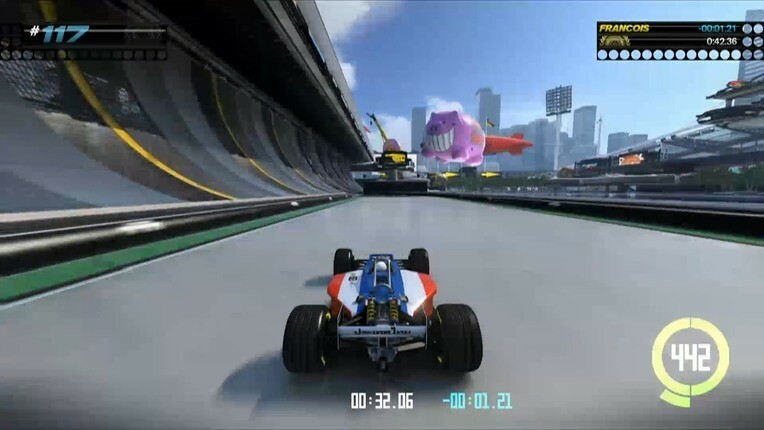 This stunt-heavy, frantic racing game features more than 200 tracks and an arcadey feel, with some old-school thrills. As many as 16 players can enjoy the action together, and the track editor mode lets you craft your own circuits to share with other players. 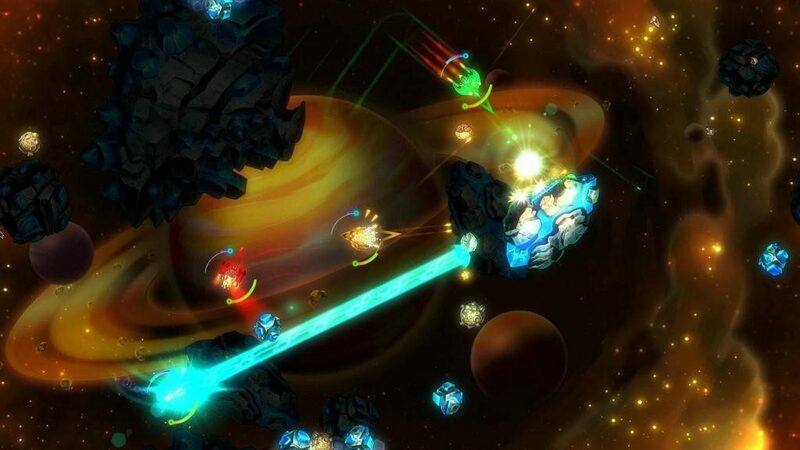 In Space We Brawl is an old-fashioned, dynamic top-down shooter taking inspiration from classic space-based action games. Up to four players can play at the same time locally, more than 100 combinations of ship and gear are available to keep things fresh, and eight areas of the galaxy serve as battlegrounds. Toy Home lets you race across 10 environments around a beautiful house, including bedroom floors, kitchen tables, model-railway tracks, and more. You need to dodge various playthings – toy soldiers, other vehicles – and collect coins as you hurtle along the colourful circuits. 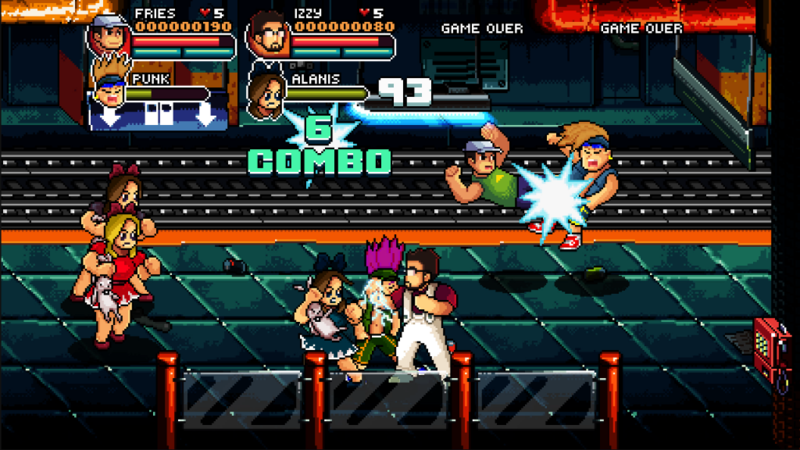 One or two players can compete locally, while online multiplayer is available too. Worth checking out for fans of the classic Micro Machines games. Love Streets of Rage, Final Fight, Golden Axe, Double Dragon, and the myriad other side-scrolling beat-em-ups of the 80s and 90s? Check out 99 Vidas. This game from QUByte Interactive includes six different characters (with five more to unlock), co-op and competitive multiplayer, and multiple modes. It has a nice retro style and old-school gameplay. 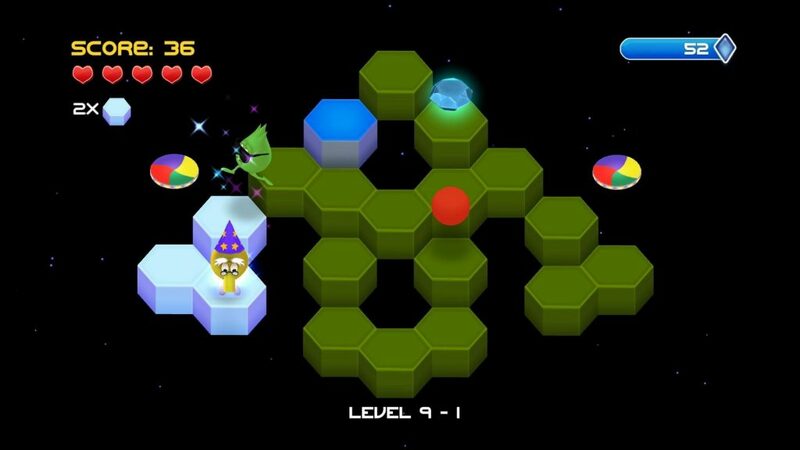 Q*Bert Rebooted is a reboot of the classic 80s arcade game, incorporating 3D graphics while staying true to the original. It’s a puzzle game based around guiding Bert over a cube-based pyramid, changing its colour one bit at a time.Plenty of new features and elements have been thrown into the mix, blending the old with the new. This 3D puzzle game was inspired by the beloved Myst, and sends you on a journey of discovery across a free-roaming island. You need to solve grid-based puzzles as you go, with as many as 650 included in the game. There are multiple different areas of the island to wander, as you try to reach the mountain at the heart of the land. The Witness is a beautiful game, with lots of challenge and distinctive touches. The popular Assassin’s Creed series came to Victorian London with Syndicate, and it’s a great Games With Gold free game to download if you haven’t tried it yet. 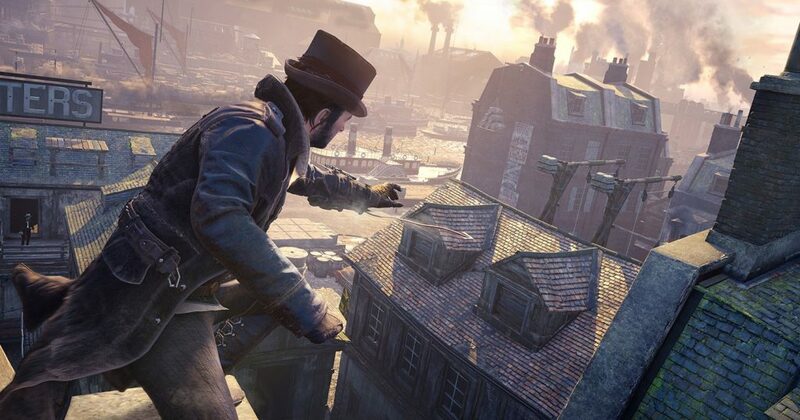 The gameplay is pretty much more of the same, though some fantastic new features are introduced, such as being able to fight on top of carriages and zip to rooftops using a grappling hook. Numerous iconic figures appear in the game, including Charles Dickens, while the twin characters at the game’s heart (Jacob and Evie Frye) make for appealing leads. 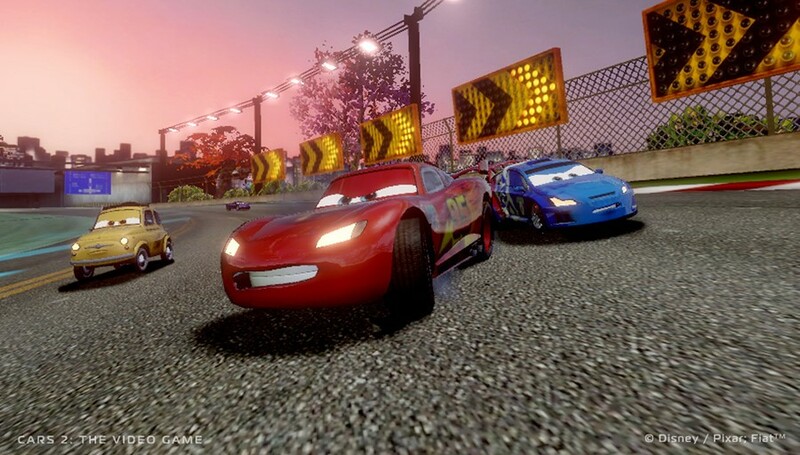 Lightning McQueen and pals star in this tie-in. Most of the cast from the film lend their voices to the game, and there are 25 different characters to play as. The aim is to take on various missions and become elite spies, employing different kinds of gadgets to advance. 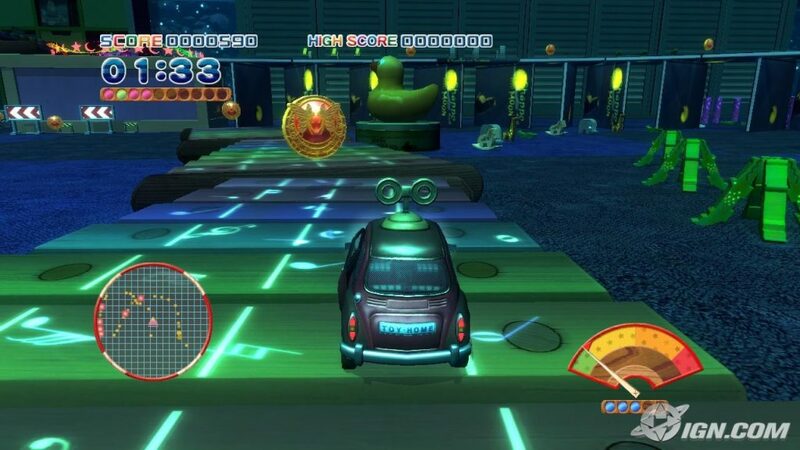 There is lots to unlock, and the game nails the movie’s colourful visual style. Dead Space 2 is one of this month’s strongest Games With Gold titles, offering plenty to sink your teeth into. It’s a space-set horror game filled with oodles of frights, gore, and excitement. 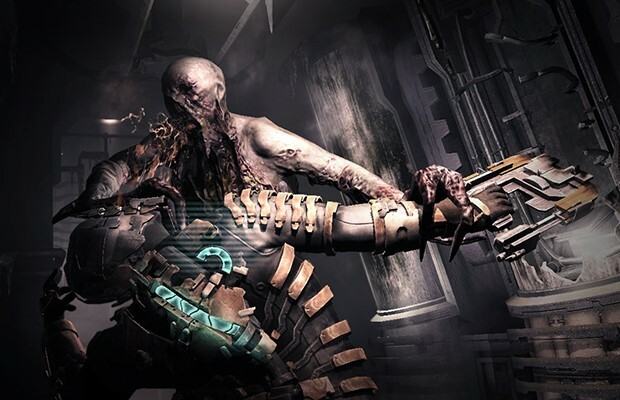 In this sequel, Isaac Clarke is faced with more Necromorphs and gloomy corridors, but he gets some powerful weaponry with which to dismember his enemies limb by limb. It’s an intense, epic experience you can easily fall into for hours on end, best played with headphones and a dark, dark room. The PS Plus and Games With Gold free games for April offer a varied mix of post-apocalyptic action, retro-style thrills, and space-based horror. Which of the freebies are you most excited to try, and why?